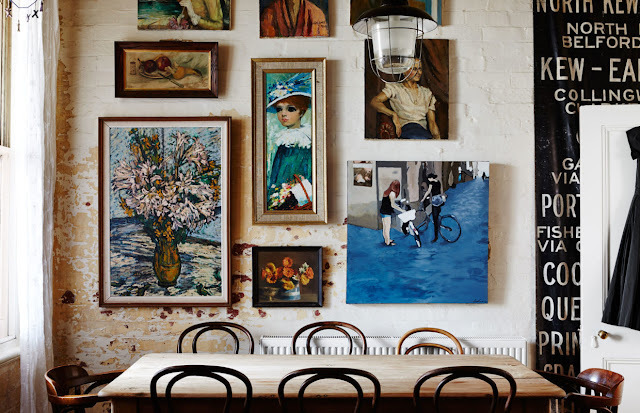 My Dream Canvas: An Eclectic Australian Home and A Question : What is Vintage ? 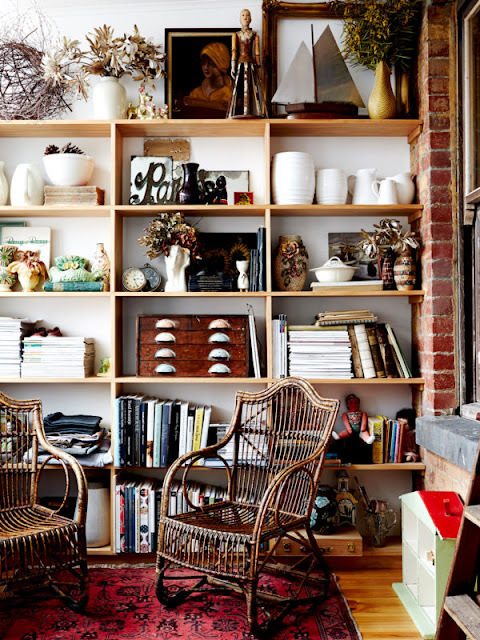 An Eclectic Australian Home and A Question : What is Vintage ? 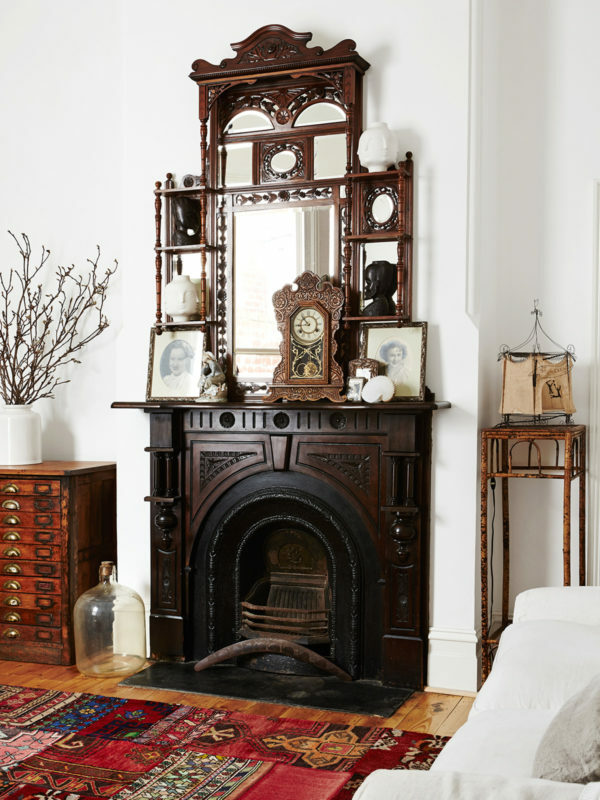 I like homes that are layered with old world charm and have an eclectic feel to it! This is the home of creative shopkeepers Lynn and Geoff Clay in Australia. I stumbled upon this home home via Design Files and love the feel of it. 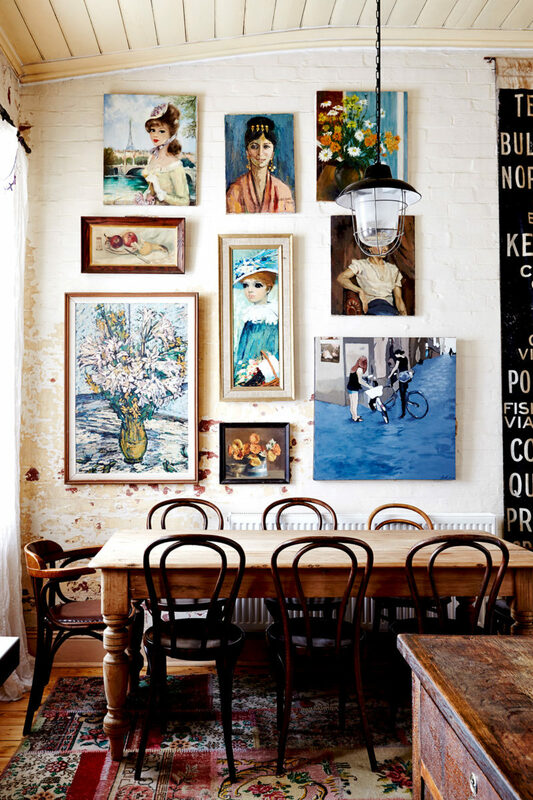 Lovely antiques and vintage artwork come together to create their own unique decor. The term vintage and antiques are used very often in the blogging world today! However, I wish people would refrain from using these terms loosely. A few years ago, I wrote a post about What is Vintage! I would love for you to read it and share your thoughts! I am scouting around constantly to find unique pieces for your home! Featured here is my latest find :) Hop on over to The Shop At My Dream Canvas to know more! Image 5 : Shop At my Dream Canvas and subject to Copyright.